3 bedroom semi-detached family home with GARAGE located in this hugely popular and much sought after residential suburb within range of local amenities and falling within catchment for reputable schools. 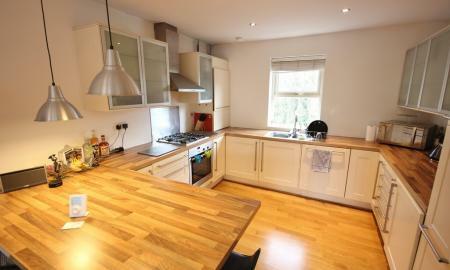 Open plan family living and large kitchen space. Viewing is highly advised so call now! Sold as Seen, CHAIN FREE. 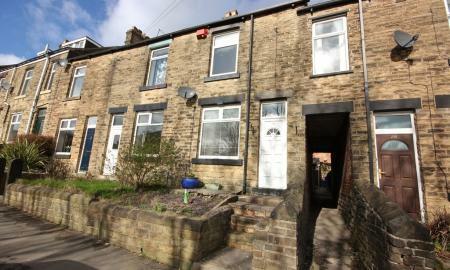 We are proud to offer this attractive, stone, two bedroom house to offering a gas central heating system, double glazing and is ideal for investment or owner occupation. 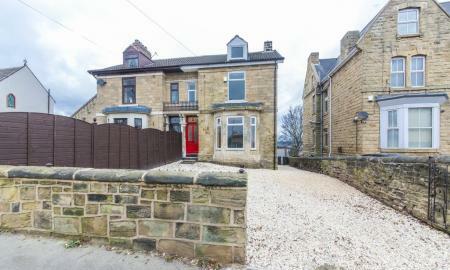 Situated in this popular area of Crookes with easy access to Universities, Hospitals and Sheffield City Centre. 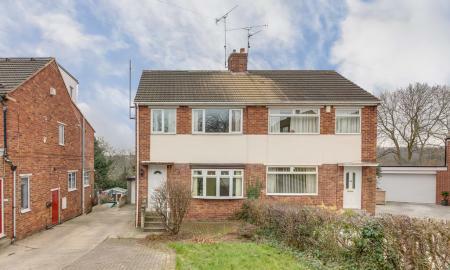 ***Guide Price £150,000-£160,000*** A deceptively spacious three bedroom semi detached family home in the highly desirable location of Woodhouse. 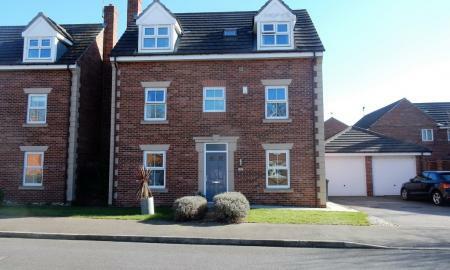 This fantastic plot offer spacious rooms, an extended tiered and landscaped garden, block paved driveway and garage. 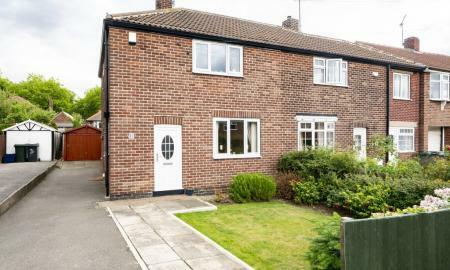 The house is gas centrally heated with a baxi combi boiler, uPVC double-glazed throughout and has loft insulation. 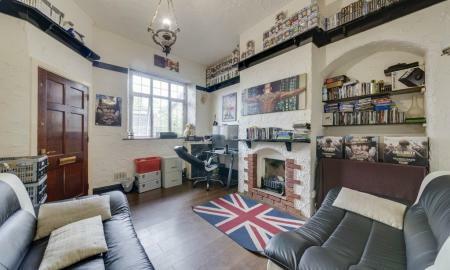 MARTIN & CO are proud to bring to the market this well presented SECOND FLOOR, TWO BEDROOM APARTMENT with PARKING. 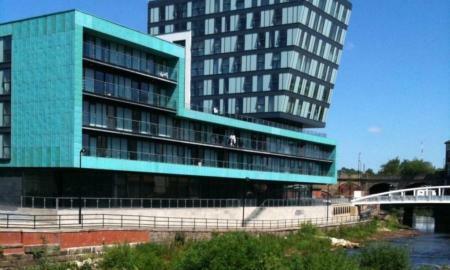 Currently let out on an AST at £610pcm. Ideal investment or owner occupiers. Briefly comprises of open plan kitchen/living/dining area with breakfast bar, 2 bedrooms, bathroom, hallway with large storage cupboard. Call now to arrange a viewing! 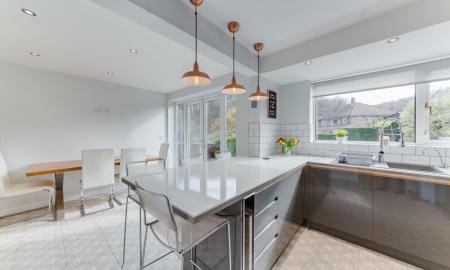 This exceptional conversion of the Victorian Middlewood Lodge provides a historic flavour with modern living internally. 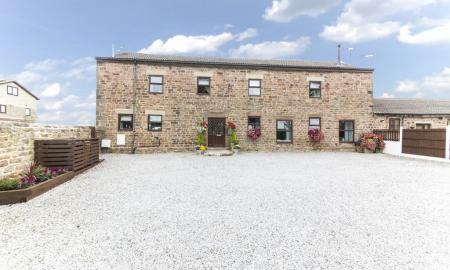 Set within lawned grounds, courtyard and a woodland setting having allocated secure gated parking and visitors parking. 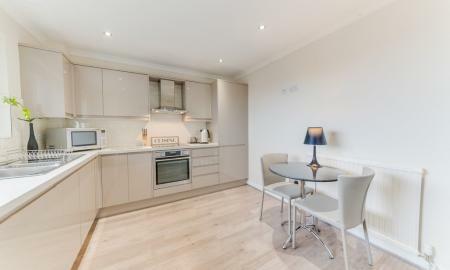 True executive living this apartment offers spacious two generous bedrooms one with ensuite, luxury house bathroom, extensive kitchen with breakfast bar with open plan living area boasting access to the balcony. Surrounding the lodge is extensive historic woodland offering country walks in this rural setting. 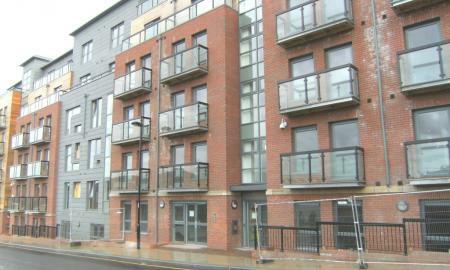 Martin & Co are proud to present this stunning 1 bedroom apartment located in the heart of Sheffield City Centre. Bars, restaurants and great shopping facilities are within walking distance. 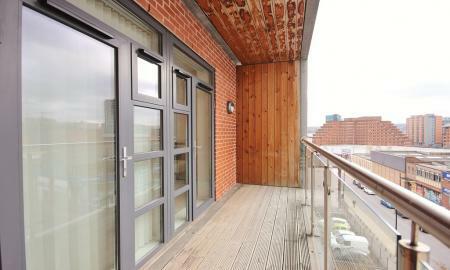 The property is located on the 4th floor and has a balcony with great views across Sheffield. Call now to arrange a viewing. 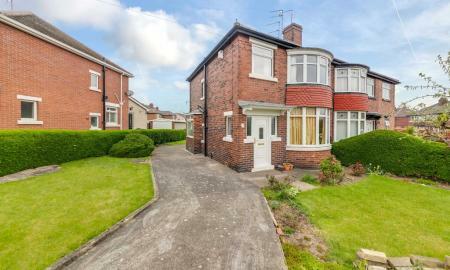 FANTASTIC investment opportunity or family home alike. Available Now!!! GREAT INVESTMENT OPPORTUNITY! 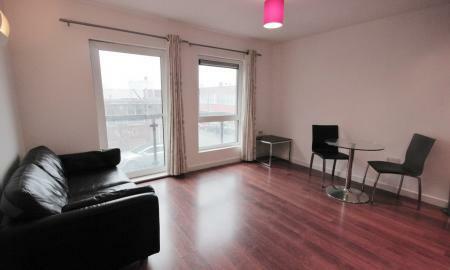 A modern one bedroom apartment situated in the heart of the city, being very close to the University of Sheffield. 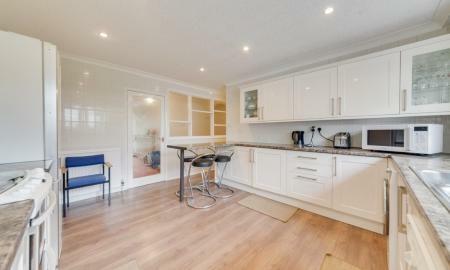 The apartment is on the ground floor, away from the road and benefits from a good sized open plan living/kitchen area and a secure entry system. 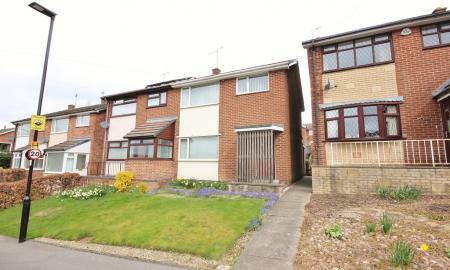 CALLING ALL INVESTORS OR FIRST TIME BUYERS!! ONE BEDROOM apartment with ALLOCATED PARKING. 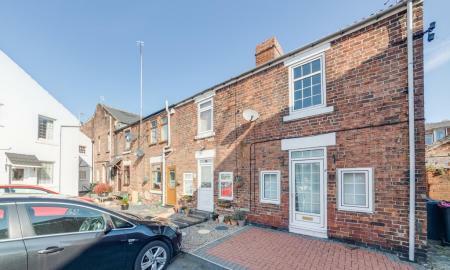 Superb location, within walking distance of the City Centre and main Hallam Campus. 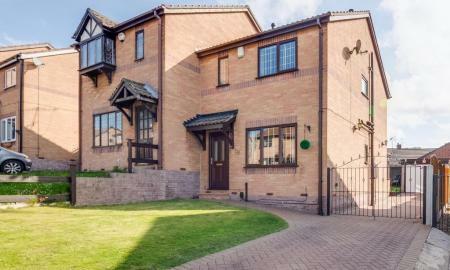 The apartment has a fantastic outlook over the private communal garden, A master bedroom and a large open plan kitchen/living area with 5 double glazed windows on a duel aspect. 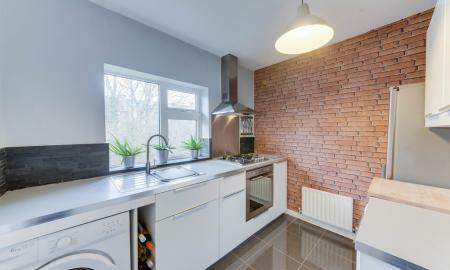 This modern, stylish one bedroom apartment is ideal for a professional person, or a first time buyer or as an acquisition for the discerning investor. 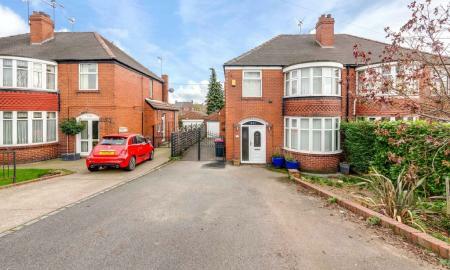 The property is situated in the heart of the City, close to the University of Sheffield and all city amenities. It benefits from being on the first floor with a balcony, a spacious open plan living/kitchen area and a secure entry system. CHAIN FREE! 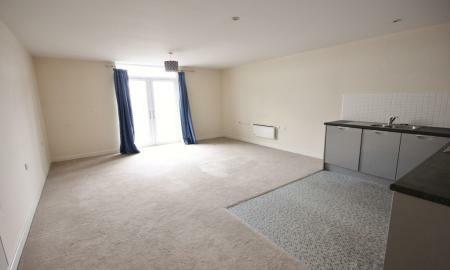 One bedroom apartment in the ever popular Anchor Point development. With an allocated parking space. 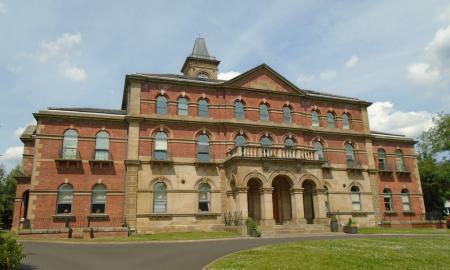 The development is situated on Bramall Lane which means it is within a short walk of Sheffield City Centre. It boasts shops, bars and restaurants all very nearby. 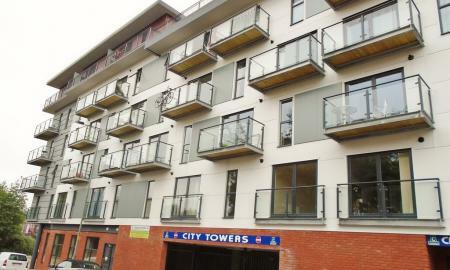 The apartment benefits from a balcony would also make an ideal investment opportunity.